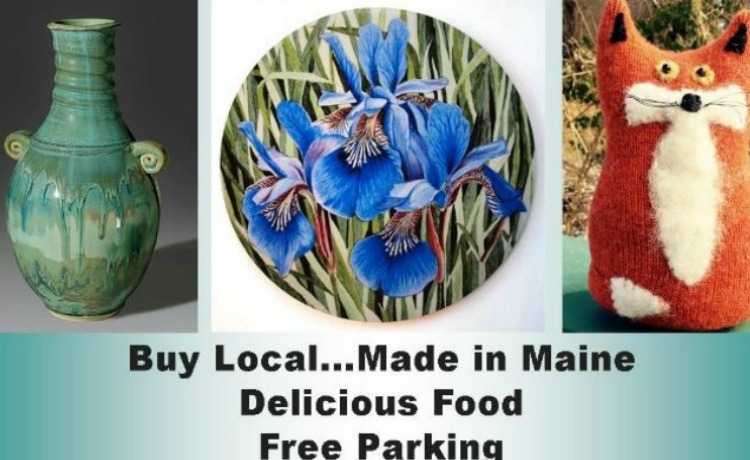 My Husband Pete & I are self taught…we started making candles in 1972 ….that evolved into many adventures until we hit upon Jewelry….starting with horseshoe nails working our way eventually to silver and gold and bead weaving. Pete joined me full time in 1984. 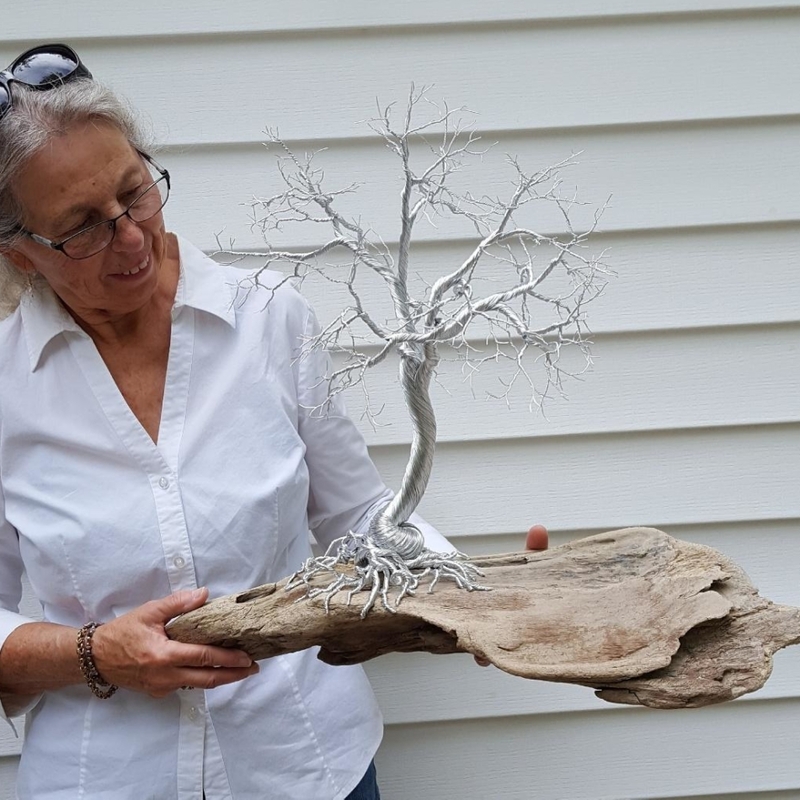 In the summer of 2017 we met a wonderful Tree Artisan who after I exclaimed” OH WOW….I would love to make one !! !” has helped us along in our new adventure. 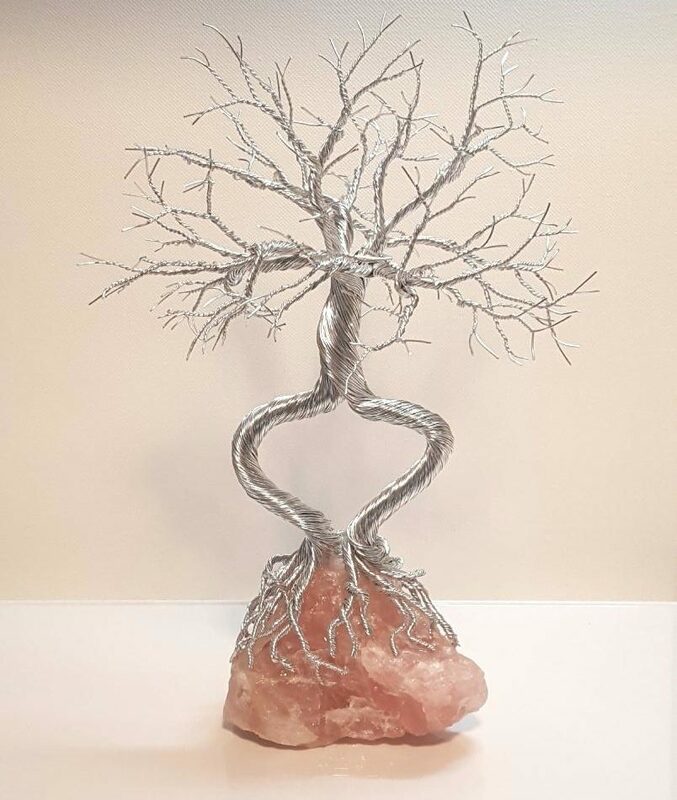 Little did we know at the time I would need the peacefulness of creating these Tree of Life Sculptures after being diagnosed with breast cancer in June 2018. We are inspired by our Maine “roots” ….both growing up along the shore we just had to incorporate driftwood and working with minerals in our jewelry we just couldn’t leave those behind. 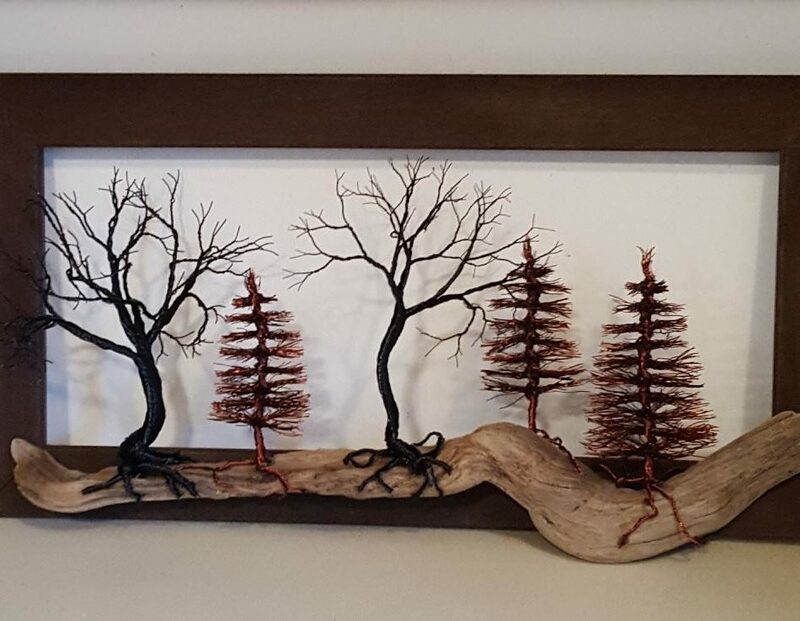 We have also always painted mostly for our own pleasure but now we do backgrounds for our tree sculptures with alcohol inks. 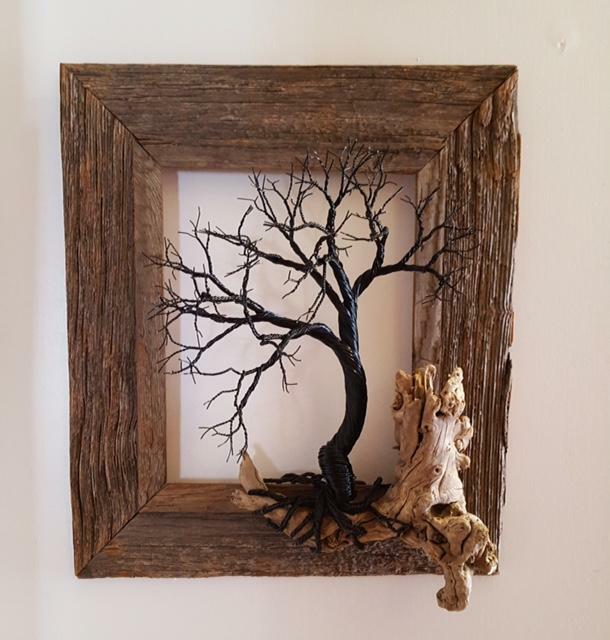 I think what we love most and every day are excited about is that each piece we do is inspired by a piece of driftwood …a mineral….a painting…a look out the window…..which leads to a One of a Kind art piece which leads to someone falling in love with it ! !